A legal perspective on Olympic preparation in the United States from Joshua Bratter. Current photo via Joshua Bratter, ESQ. Courtesy of Gold Medal Mel and Joshua Bratter, a SwimSwam partner. 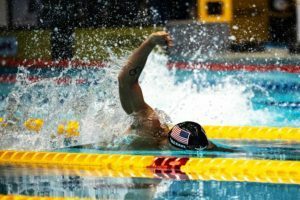 Numerous international swimmers competing in the United States — some of the biggest names in the sport — have worked with Joshua Bratter to secure immigration status and residency. 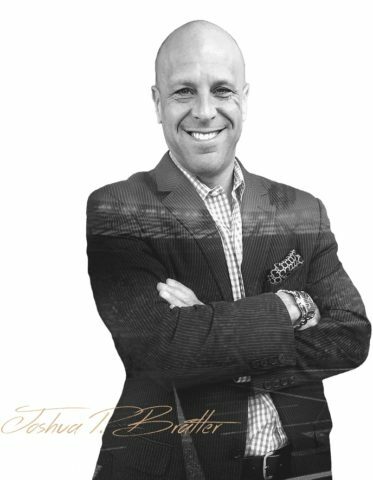 He’s the go-to authority for elite swimmers and coaches who desire to come to the U.S.
Bratter’s firm has represented Oscar-nominated film professionals, Grammy-winning musicians, luminaries in the IT and venture capital industries, and pioneers in their respective fields. Over his 20-year career, Bratter has obtained approvals for thousands of employment-based visas for people with extraordinary ability in the sciences, arts, education, business, or athletics. His writings on the subject and accomplishments have been published in The Washington Post, the Chicago Tribune, NBC News, the Miami Herald, and Variety magazine, to name a few. A professor at the University of Miami School of Law, Bratter designed and teaches the first LLM-level course on the immigration representation of extraordinary-ability foreign nationals. In addition to working as an immigration attorney, Bratter is a tireless advocate of swimming. 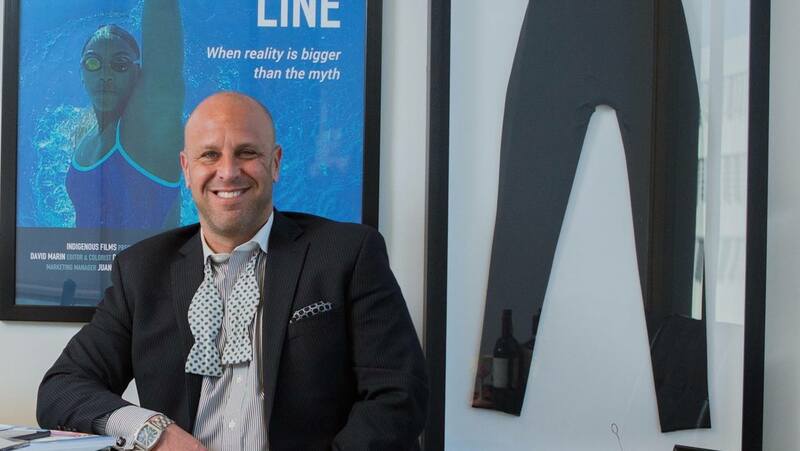 He wrote and produced the award-winning documentary film “The Black Line,” featuring Arianna Vanderpool-Wallace, Alia Atkinson, Elvis Burrows, Roy Burch, and Jamie Peterkin, along with the Olympic champion and NBC commentator Rowdy Gaines and the 2016 U.S. Olympic team women’s head coach, David Marsh. Bratter is the official immigration counsel to the American Swimming Coaches Association and SwimSwam’s immigration expert and partner. 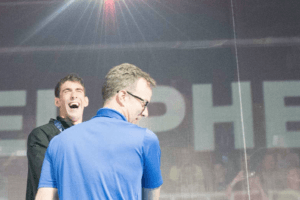 Mel Stewart: Josh, while many elite swimmers know you, some readers may be wondering why we’re featuring you so prominently. 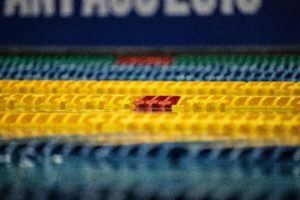 How did you become the go-to attorney for international swimmers? 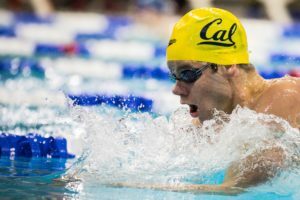 Josh Bratter: In Florida, I saw an emergence of international swimmers — growing numbers with training opportunities and a climate that allowed for year-round training. It was organic development that naturally wed my interest in sports with my practice area, which was immigration for high-performance professionals. I can get a lot more poetic about what happened, but the seed began with an opportunity to represent three-time Olympian and former world record-holder Vlad Polyakov very early in my career — Vlad was at a swimming powerhouse comprised of both European and Latin American athletes — through that exposure and being able to identify that an immigration strategy for a competitive athlete is quite distinct from the traditional immigration process in that a number of variables inform the process, from the competition schedule to international qualifying meets, so that a strategy for an athlete has to be tailored to the individual needs. In starting to work with the athletic programs, it became apparent that the immigration component of their U.S. training experience was misunderstood and frequently short-term by way of immigration representation. I started working closely with swim programs, boxing programs, track and field, and tennis — a lot of athletic programs. 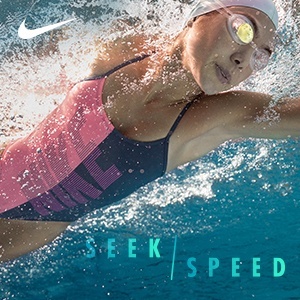 Swimming, however, became the sport where I was able to distinguish myself quickly, as it was an Olympic qualifying year and there was a large international-athlete presence in South Florida. 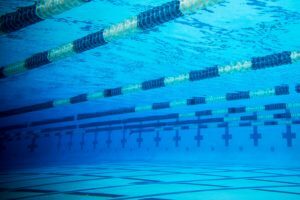 Stewart: Why would an international swimmer need an immigration attorney, and how can working with you make that process go more smoothly? Bratter: Obviously, the immigration process has become decidedly more restrictive, and we’re going through something of a paradigm shift in this country. 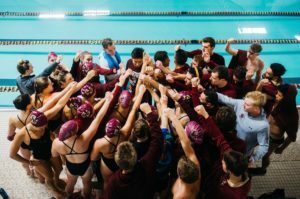 The immigration process is incredibly exacting, and universities — which are the first point of contact for foreign swimmers — frequently view the immigration process as limited to their athletic tenure with the institution. 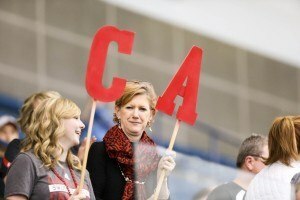 While universities may be looking at their short-term stay as student-athletes, it is important to bear in mind that these very set of skills may position the athletes for longer-term options … and it’s kind of having a forward view of what their background and accomplishments may position them to do the long term. Regrettably, athletes have a shelf life as to their competitiveness. Injuries and age are factors that have to be framed as part of any possible strategy. Timing is key. The skill set that makes them so extraordinary in the competitive environment is also the same skill set that can be used as an immigration vehicle for normalizing their status. “Extraordinary” means different things in different categories, from science to business, and different countries, from Great Britain to the Bahamas. Because this is a national standard — what may be extraordinary for a swimmer in Russia may be very different for a swimmer from a smaller country. Stewart: Your client list is impressive: Olympic medalists and finalists Thiago Pereira, Bruno Fratus, Arkady Vyatchanin, Michael Jamieson, to name a few. How do your services help these athletes achieve success? Bratter: No. 1: broadening the long-term professional opportunities they have so they can begin to look at their professional career beyond the four years of college, with strategies that are tailored to training and competition and the ability to pursue commercial sponsorship for their athletic achievements. No. 2: creating a network internally, within my office, where athletes can meet and speak with each other. I introduce athletes to coaches, and athletes to other athletes, so they have a sense of empowerment by way of what this process entails. Those are the two fundamental things, putting athletes in a position where they have a little more control over their long-term fate, both in immigration and from a professional standpoint, by normalizing their immigration status. Stewart: Josh, many thanks for taking the time to share your expertise on this vitally important topic. Elite international swimmers and coaches create a rich environment in the United States. It has made Team USA stronger and lifted the Olympic swimming community as a whole. Mel Stewart is an Olympic champion. He and Bratter attended the Mercersburg Academy, which has a long history of producing Olympians. Bratter PA is a SwimSwam advertising partner.